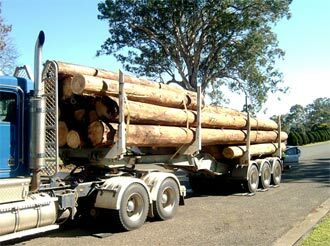 The issuing of an infringement notice for overloading can often be avoided if truck operators load their vehicles correctly. To assist truck operators in this regard, the Group’s inspectors are willing to advise on correct loading and conduct a trial weighing. Contact any member council to make arrangements or to obtain advice.